After dropping 6.3% in value and in volume in 2009 vs 2008, in 2010 Port Wine sales are recovering. Year-to-October sales of Port Wine are increasing by 6.3% in value and 3.2% in volume (more info on the IVDP site). Given the slowdown of the global economy, and the struggles Europe is going through to avoid double-dip recession, these are encouraging figures, specially as the European market represents over 70% of Port Wine purchases. For Quevedo, 2010 is also showing a good year as we have opened new markets for our wines: after the USA and Sweden in the 2nd quarter, Norway and Malta are the most recent countries where you can find our Ports and Douro wines. 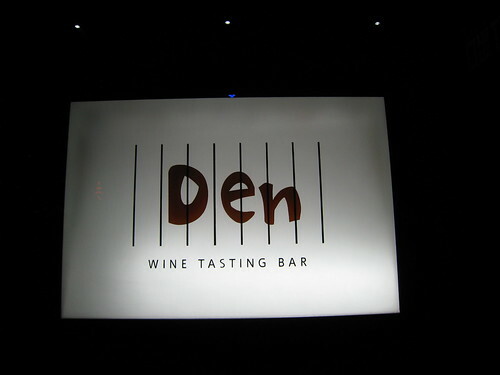 Last year, one of the countries where we started the distribution of our wines was Hong Kong. 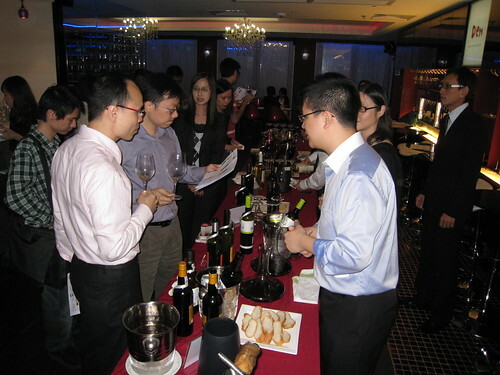 In the photo you can see one of the tastings that our active and motivated importer organized to present our wines to the Hong Kong community. For 2011 I expected to reach two new markets. Brazil is definitively a priority but I also would like to extend to other countries in Asia. But no rush, what is really important is to keep the quality in everything we make and keep our clients happy. And the most important of all, have fun while we make our job!